Edward Hardy first started writing children’s books when he and his wife were expecting their first child. Before that, he worked as a lyricist and composer for many years. He wrote the lyrics for the 1996 musical “Martin Guerre”, which won the 1997 Olivier Award for Best Musical. Some 10 years later, he wrote his first picture book text, Martha, No! a rhyming tale about a mischievous little girl who gives her long-suffering nanny the run-around. 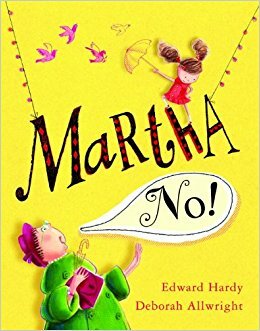 Martha, No!, illustrated by Deborah Allwright, was published by Egmont in 2010. It was short-listed for the Heart of Hawick Book Awards. 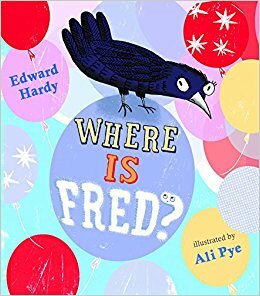 Edward’s second picture book, Where is Fred?, illustrated by Ali Pye (Egmont, 2012) was long-listed for the 2013 Kate Greenaway Award. 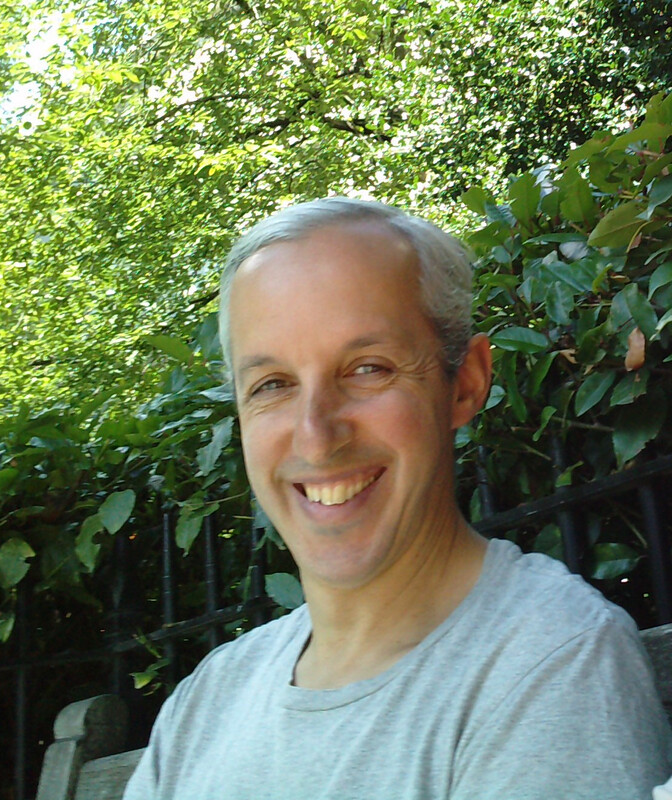 Edward has recently written a novel for YA and adult readers and he is also working on new picture book ideas. Edward lives in central London with his wife and two children who are his inspiration. He is very good at not acting his age and he likes to relax by playing the ukulele.